Leading Manufacturer of partition section, sintex section, louver section, fly screen and curtain walls from Surat. As a prominent company, we are engaged in offering a quality approved Partition Section. These partition sections are manufactured using the best quality raw material with finer technology at our manufacturing unit. 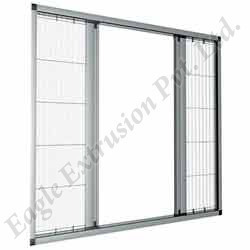 In addition, our offered partition sections are also checked by our quality experts so as to ensure that the entire range is free from any production defect. 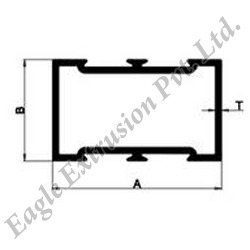 Customers can avail this partition sections at nominal rates with bulk orders. With the active support of our team of experts, we are engaged in offering a huge gamut of Sintex Section. This Sintex Section is made by using genuine materials to ensure higher durability and efficiency. Our Sintex Section is designed to be used for various applications. Known for their easy usage technique, this Sintex Section is appreciated for its superior quality. 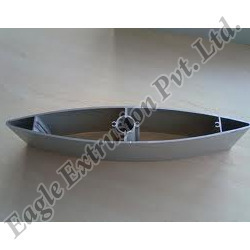 We are engaged in offering a wide assortment of Louver Section. This high quality Louver Section is offered in diverse specifications, as per the requirements of our clients. We fabricate this Louver Section as per the industry standards using first grade raw materials procured from reliable vendors. Leveraging on our latest infrastructure facilities, we are able to offer a wide gamut of fly screen. The superior make fly screen is designed and developed in tandem with international quality standards. We offer this fly screen at market leading prices to gain optimum client satisfaction. 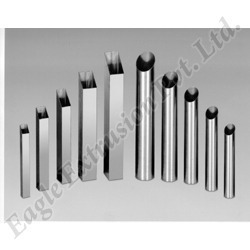 The entire range is offered as per the international quality standards set by the industry. 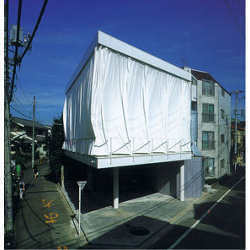 we also manufactures the curtain walls.